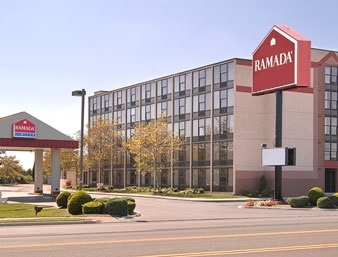 The Ramada in West Atlantic City, NJ is located just minutes from the Atlantic City casinos, boardwalk, and beaches. We are located on the Bay Side overlooking the Atlantic City Skyline. Atlantic City Casinos Are Just Minutes Away! Shuttle service is available providing door to door service to all of the top casinos that make Atlantic City famous. Stay & Play Golf Packages Available! 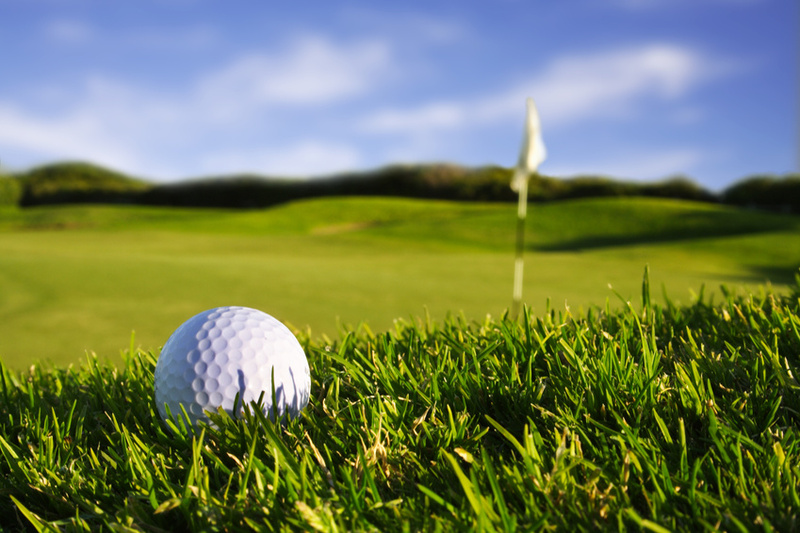 Book your next golf trip with us and get preferred tee times at many of Atlantic City’s highest rated golf courses including Seaview, Ballamor, Blue Heron Pines, Twisted Dune, Vineyards Golf at Renault Winery and more! 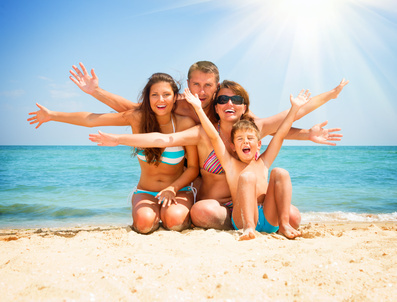 Check out our Current Promotions and Save When You Stay! Choose from a wide selection of cuisines and dining styles! Play Harbor Pines, Blue Heron, Seaview and more! See a listing of the latest shows now playing! 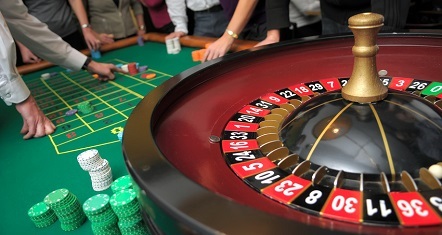 New Jersey casinos provide non-stop action! Ramada Atlantic City is conveniently located on beautiful Lakes Bay overlooking the skyline and is only 1.5 miles from Atlantic City’s famous beaches, boardwalk and casinos. This gold key award-winning property has spacious, well-appointed rooms with individual climate control, remote control television and AM/FM clock radios. Some of the many amenities we offer at Ramada Atlantic City are complimentary continental breakfast, convenient shuttle service to boardwalk and casinos with a charge, complimentary parking for hotel guests, free local calls, 5 free pages domestic fax and much more. Please ask one of our friendly staff for more details and let us know how can we help to accommodate your needs to make your stay more comfortable and relaxing! We look forward to seeing you soon! Check in on the news with a free copy of USA Today while you enjoy free hot continental breakfast. Unwind on the sundeck or take a refreshing swim in our outdoor pool. Check email and plan your day with free Wi-Fi Internet access. Our pet-friendly Atlantic City West hotel offers rooms with microwaves and refrigerators. * Winter 2018 to Spring 2019 Shuttle service on Saturdays to Tropicana Casino & Resort and Bally’s Casino, pay $20.00 for round trip transportation and receive $20 back from either casino. Return Shuttle trips return back to hotel until 2:45 AM. Our Atlantic City West hotel has a meeting room that accommodates 30 people in approximately 450 square feet of space. Space for up to 70 available. “My Stay Was Wonderful” Despite the other reviews I was a little skeptical at first but i’m glad I checked it out for myself. My visit at the hotel was wonderful my room with clean from top to bottom… and my service was great the employees were nice and very helpful… During my one night 2 day stay. Only problem I had was at night the TV stopped working. Other then that we enjoyed our stay and will definitely visit again! – Barbie D.
“Very Nice Place to Stay” It will be more then 10 years staying at Ramada West Atlantic City. We like the place! Very nice employees – always smiling! We like our room at 5e floor facing the sea. – Denis H.
“I am very satisfied with Ramada at Black Horse Pike in Pleasantville, NJ.” We go every year to A.C. and we always stay at Ramada. It’s a very convenient location and not to far from A.C. It’s also very family friendly, quiet and relaxing. The staff is always kind and helpful too! – Kenia R.